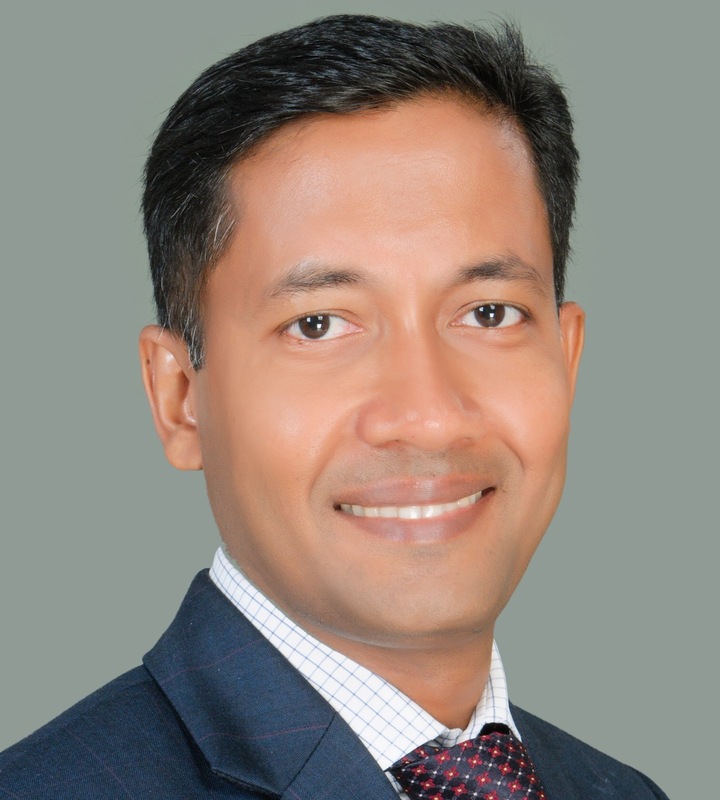 Faisal Ahmed is Chief Economist at Bangladesh Bank, where he joined as Senior Adviser to the Governor in August 2015. Previously, he served as the IMF Resident Representative in Cambodia during 2011-15, a senior economist in the Asia and Pacific, Monetary and Capital Markets departments, and a core member of the emerging markets surveillance team at the IMF. He also led IMF technical assistance missions on foreign exchange reserve management and debt market development. Prior to joining the IMF in 2003, Ahmed was a visiting scholar at the U.S. Federal Reserve Bank, an economist at the Central Bank of Turkey, and an actuary for four years for a global reinsurance company. He also taught at the University of Minnesota, the South East Asia Central Banks Research and Training Centre, and the Royal School of Administration in Cambodia. Ahmed has a PhD and an MA in economics from the University of Minnesota, an MFin from Princeton University and is a CFA Charterholder.